Having a new commercial building built can be exciting. A new building for an office means extra space, fully functioning equipment and better business appearance. Unfortunately, new buildings don’t build themselves. There are several different contractors that will have to work together to successfully build a big commercial building. 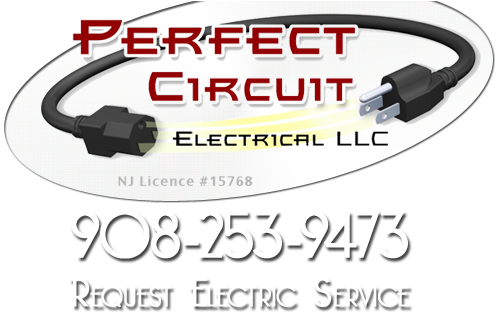 When it comes to an electrical contractor, Perfect Circuit is the contractor for the job. Perfect Circuit provides a variety of commercial services to the residents of Somerset County including Bridgewater new construction electrical services. Running electrical wiring through a house is challenging enough, but running electrical wires through a commercial building can get extremely complicated. Our professionals have the skills and experience required to provide you with superior electrical services for your new commercial construction. Our electricians have the ability to properly install light fixtures, outlets, light switches, cables and other electrical wirings. If you have a special layout for your commercial building, Perfect Circuit’s electricians will follow your every instruction. We want you to be completely satisfied with our installation services. If you are building a new business in the Somerville area, then the professionals Perfect Circuit can help you with your electrical issues. We provide unique lighting options for all types of business, and we can help you make your business stand out from the rest by adding different styles of lighting. When it comes to your brand new commercial building, our professionals can handle all of your electrical wiring. When it comes to properly installing commercial electrical lighting, our professionals are highly trained and use all of the proper safety precautions. Our technicians will treat your business as if it is our own. We will respect your commercial property with protection to the other areas. You deserve this care, and we demand this from every electrical technician we send out. If any of our services fail within one year of the date, we will repair it for you for free! If you are looking for a Bridgewater New Construction Electrical Service in Somerset County then please call 908-253-9473 or complete our online request form.